The star-track clock is the moving trajectory of the star, and falling on the clock is the walking track of time. The star track is the moving track of the star, and falling on the clock is the walking track of time. https://farm5.staticflickr.com/4869/46055706522_3e75820d08_z.jpg https://farm5.staticflickr.com/4897/46055706272_cd8e389ef9_z.jpg " https://farm5.staticflickr.com/4903/46055706442_6f9d657ee8_z.jpg The end points of each arc correspond exactly to twelve moments, and the number of arcs is gradually added over time, so that it is clearly visible on the dial every moment. 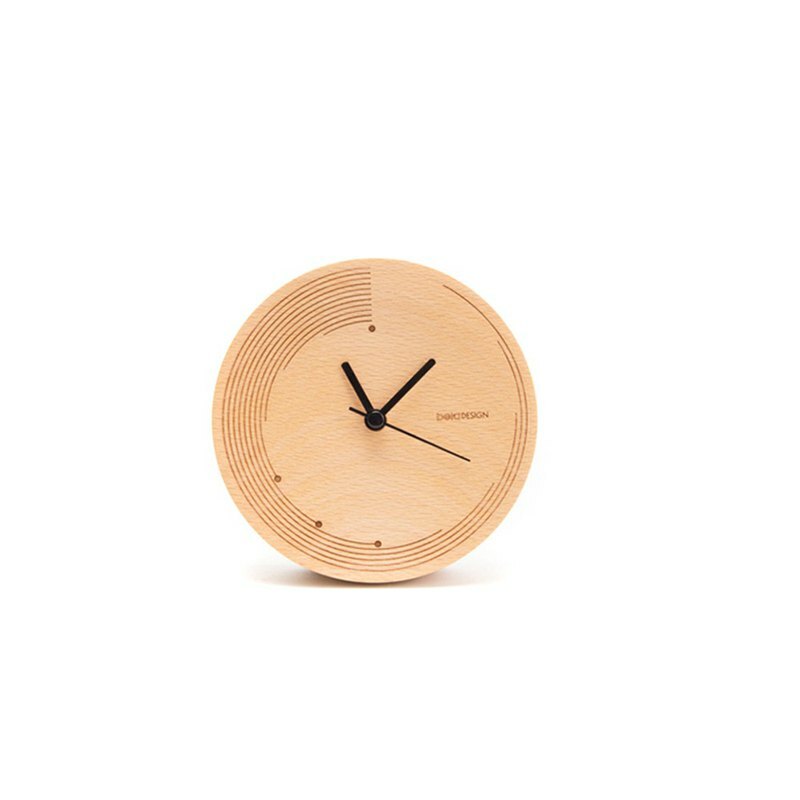 https://farm5.staticflickr.com/4891/31166380987_0265b261a3_z.jpg specification: Diameter 12.0 Thick 4.8cm material: Beech Product Notes: Solid wood products must have natural lines and performances, all of which have their own unique textures. Of course, natural objects have inherent defects.